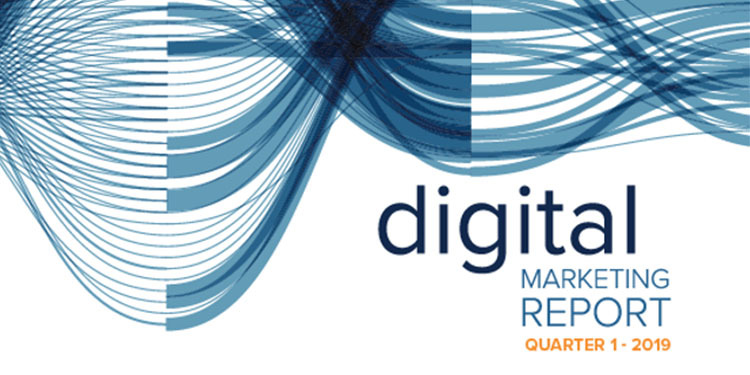 We are excited today to release the Q4 2016 Merkle Digital Marketing Report for download. For more than five years this quarterly report has highlighted the biggest trends impacting advertisers and platforms across several digital marketing channels, including paid search, organic search, comparison shopping engines, display advertising, and paid social media advertising. In addition to quarterly metrics, the Q4 2016 edition includes a high-level wrap-up of some of the biggest changes and trends of 2016 across the digital marketing spectrum. 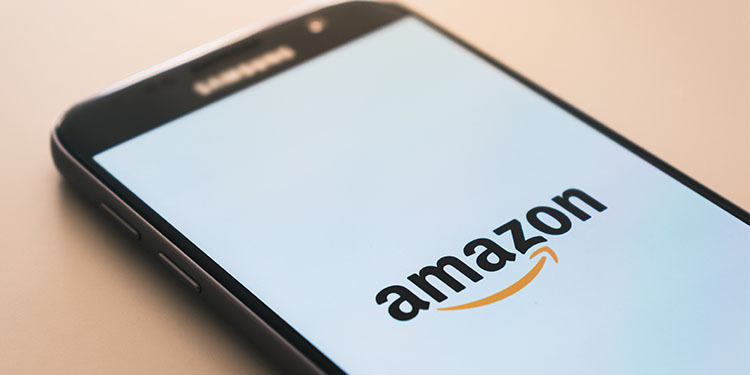 It also includes an updated analysis of Amazon’s recent move to begin advertising through Google Product Listing Ads and the current state of their presence in advertisers’ Auction Insights reports. Download the Q4 2016 Digital Marketing Report here. We will also be hosting a webinar on Thursday, January 26th at 2:00pm ET to talk about the major storylines from the report and to answer listener questions. Those unable to attend the live webinar can sign up to receive a recording at the end of the week by registering for the event. Below are some of the data points and trends included in the report, which readers can examine in even more depth by downloading the DMR. Google’s Y/Y paid search spend growth continued to decelerate, down from 20% in Q3 to 19% in Q4. Stronger Y/Y comparisons driven by mobile text ad and PLA changes in the second half of 2015 produced strong head winds, but Google made several additional changes in 2016 which helped to increase ad click volume. One such change was to begin showing Product Listing Ads in Google image results across all devices in January. Traffic from PLAs featured in Google image search results are attributed to the search partner network, and the share of total PLA traffic coming from search partners has increased significantly over the last twelve months. While Amazon refused to bid on Google Product Listing Ads following Google’s 2012 move to make Product Search a pay-to-play model, the online retailing giant moved in the final two weeks of Q4 to begin bidding on these ads. Amazon is now consistently included in Google Auction Insights reports for many advertisers which carry at least some products categorized as home goods. Overall organic search visits have been in decline for the last five quarters, as search engine updates have increasingly promoted ads and other features over the organic lists. However, one recent SEO bright spot has been organic visits on phones, which increased modestly Y/Y in both Q3 and Q4. While Google organic search visits remained flat Y/Y, organic visits for Bing and Yahoo declined 11% and 28%, respectively. As such, Google’s overall share of organic search visits increased Y/Y. Social media accounted for 3.1% of all site visits, up from 2.5% in Q4 2015. Mobile devices accounted for a robust 66% share of all social media site visits. Facebook ad spend increased 65% Y/Y, with a majority of that spend going to mobile devices. Facebook has a much higher mobile spend share than Google paid search. Advertisers divided display and paid social advertising spend roughly evenly between prospecting and retargeting campaigns in Q4, though a slight advantage went to prospecting. The eBay Commerce Network accounted for 69% of all CSE spend in Q4, compared to 29% for the next largest CSE, Connexity. Connexity accounted for 50% of all CSE spend as recently as Q1, but its share has declined ever since. 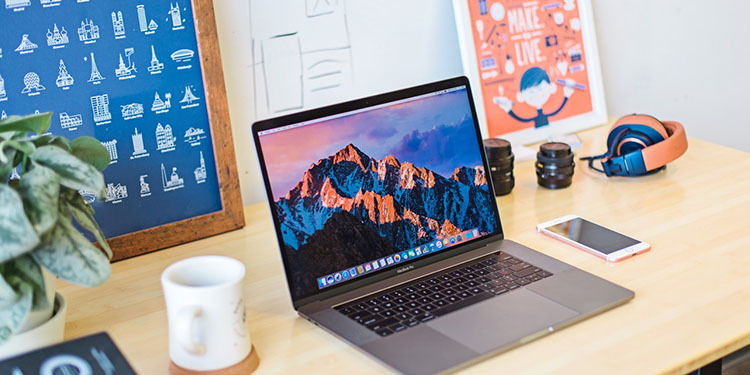 While clicks from Connexity and the eBay Commerce Network convert at similar rates for some product categories, conversion rate is much higher on the eBay Commerce Network for many major product categories.